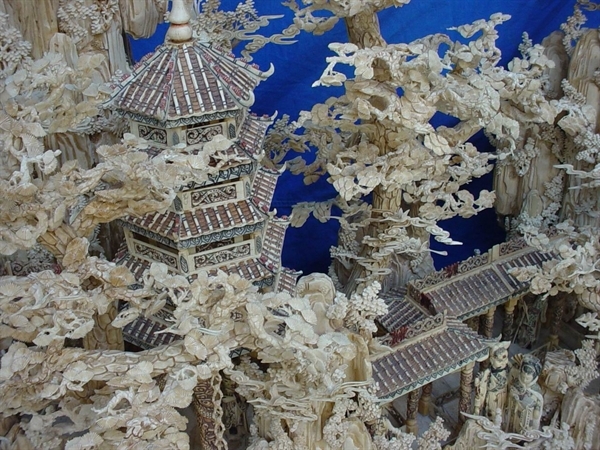 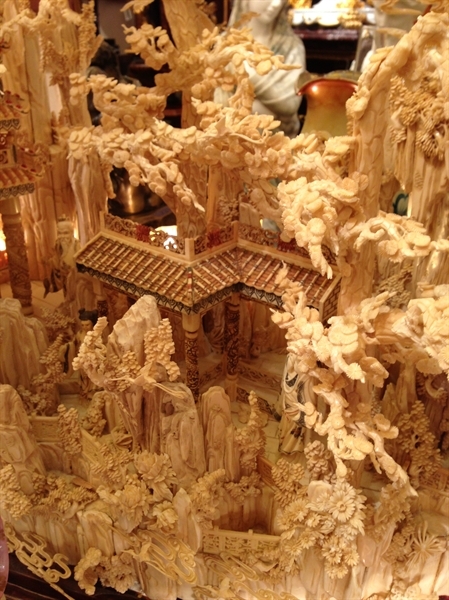 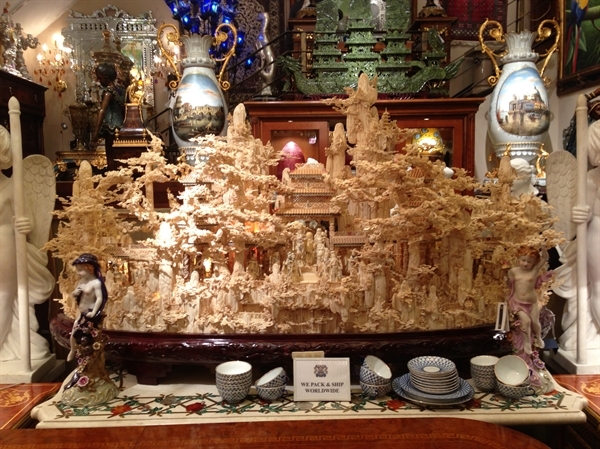 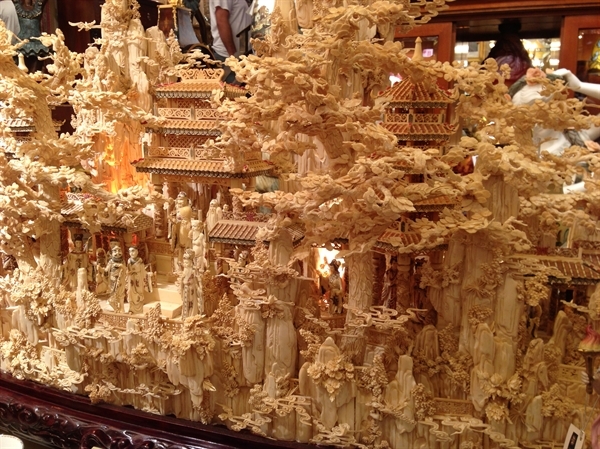 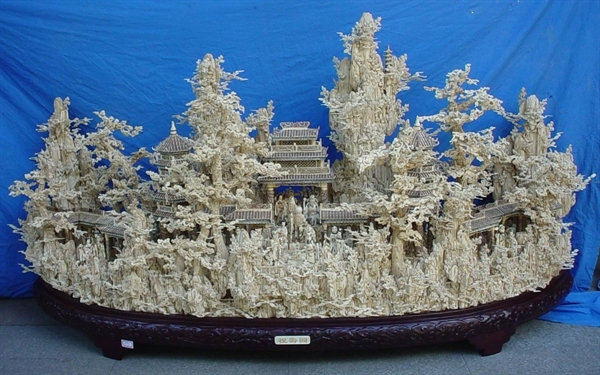 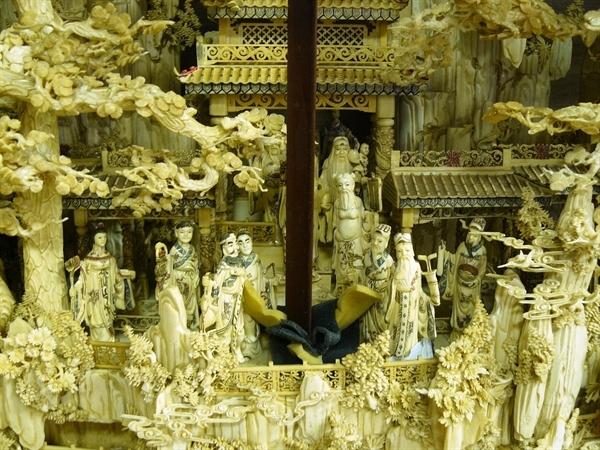 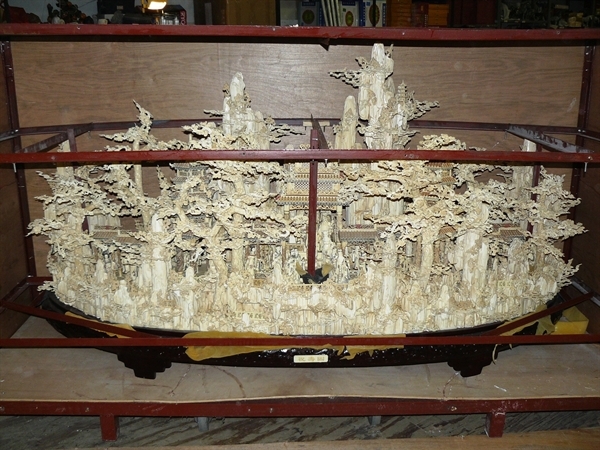 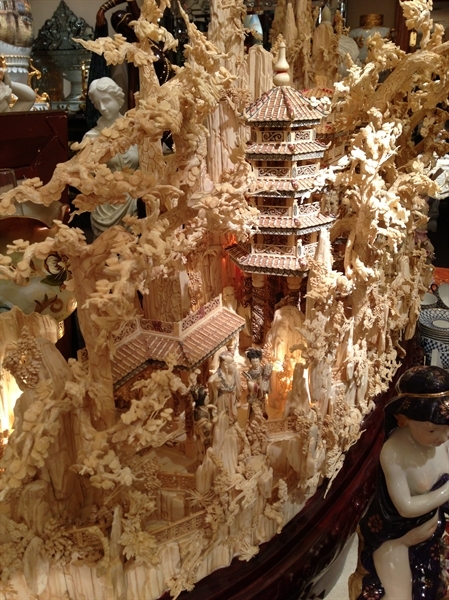 This is a HUGE antique bone carving. 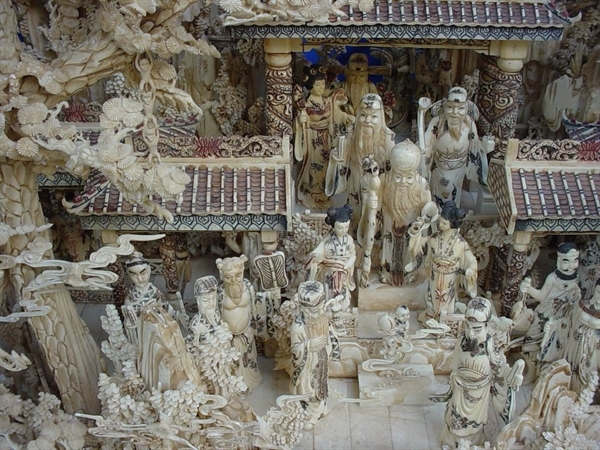 All hand carved from natural genuine bones. 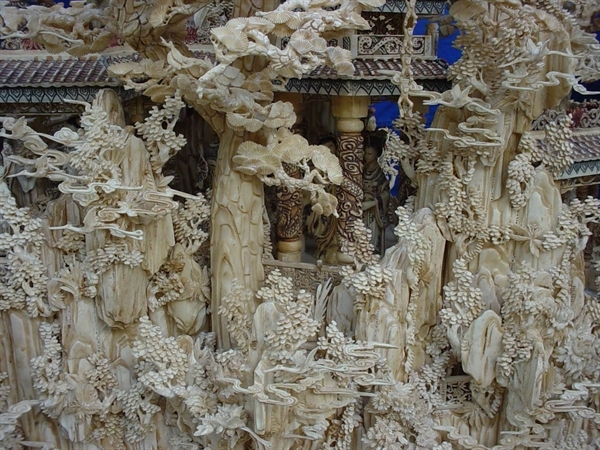 Thousands of small piece of bones combined together to make such a huge works. 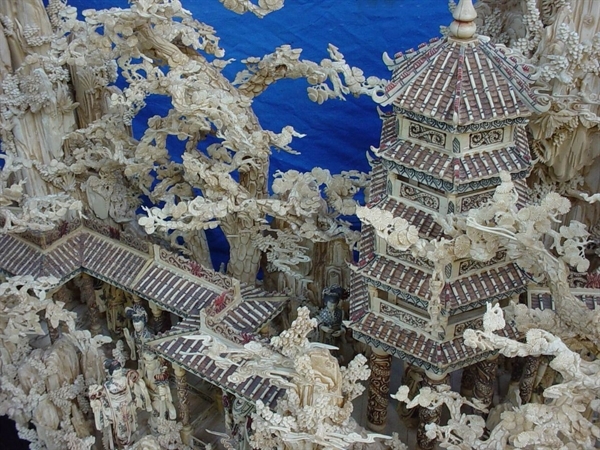 It represents the ancient kingdom with many fairies, soldiers, warriors and animals.